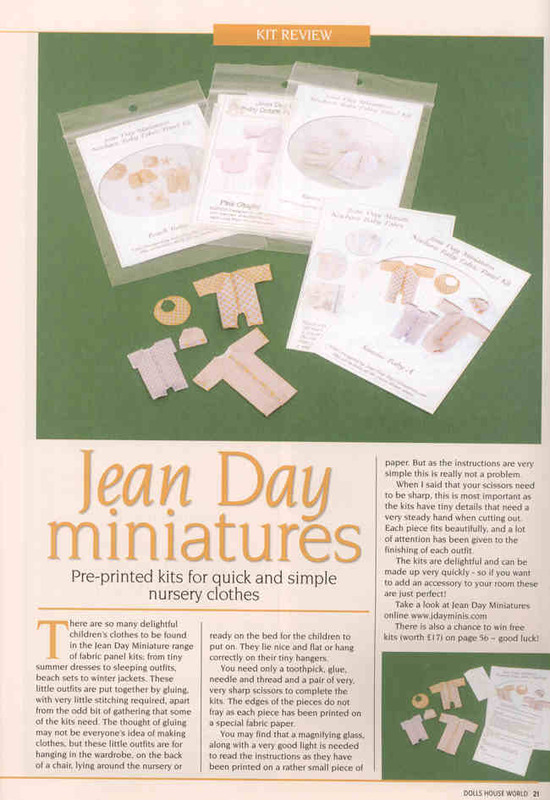 Included in the issue was the printable kit shown on the left. 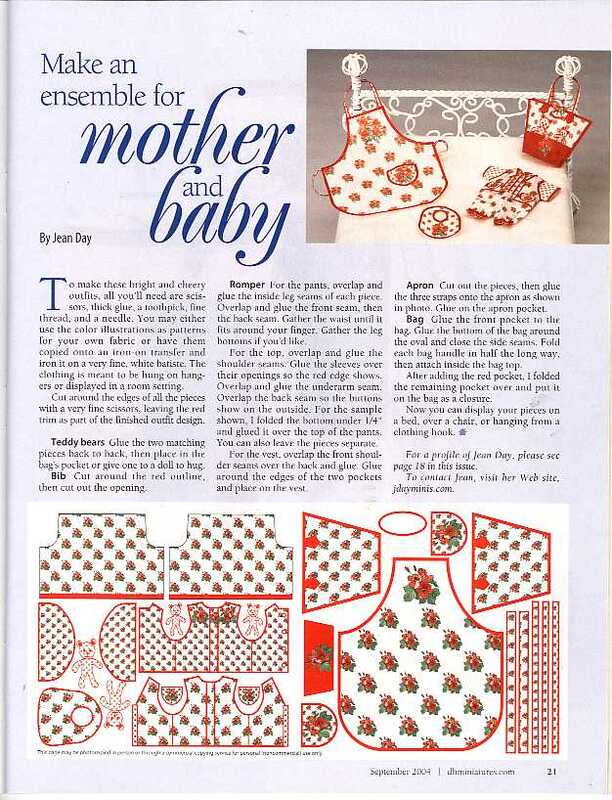 The printable kit was also featured on the cover shown above. 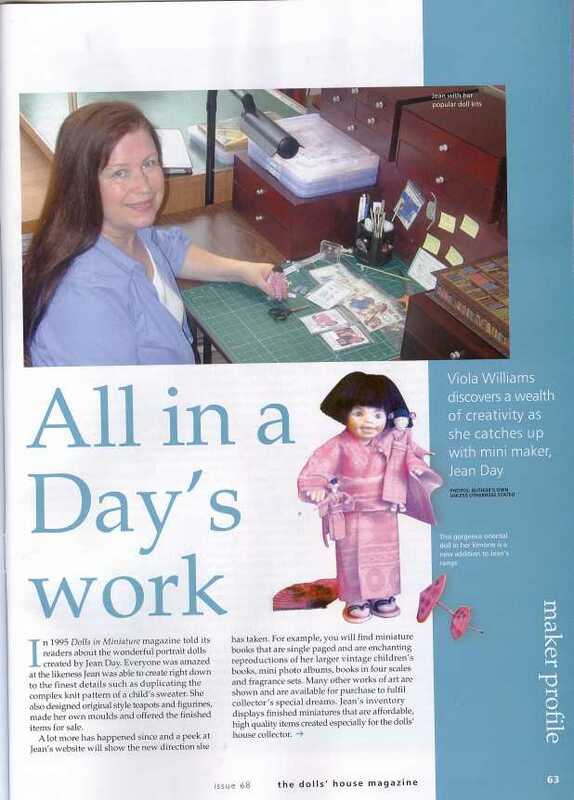 I would like to thank Viola Williams for her generosity in giving me permission to put this on my web site. 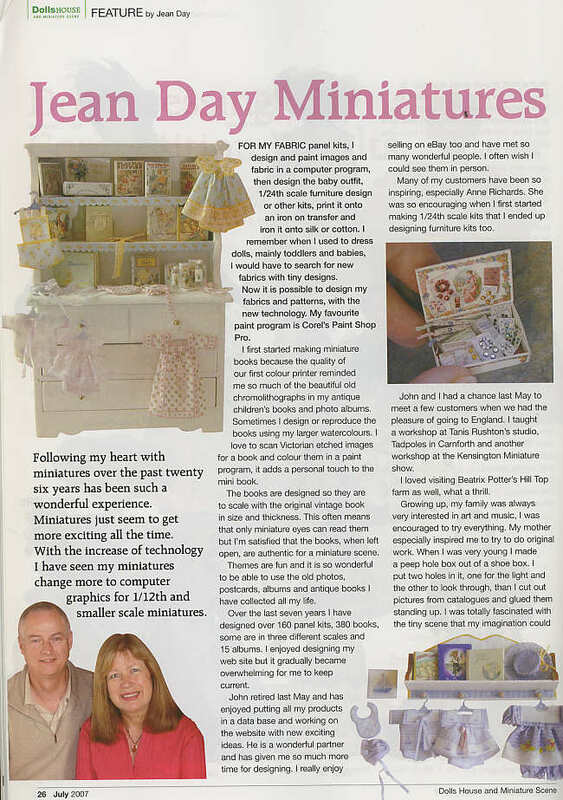 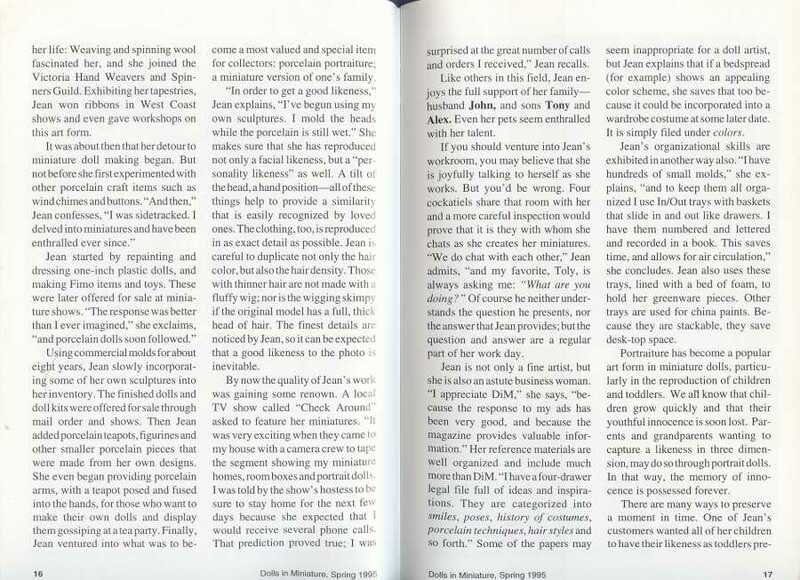 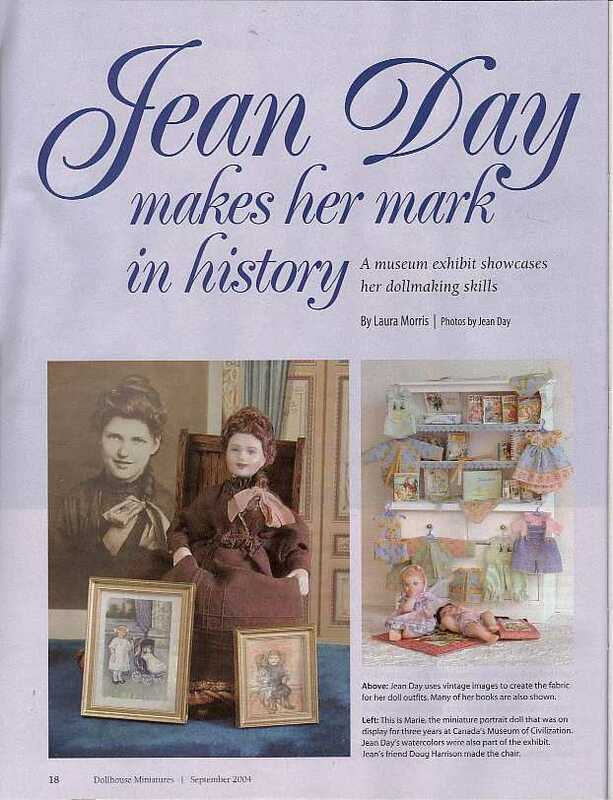 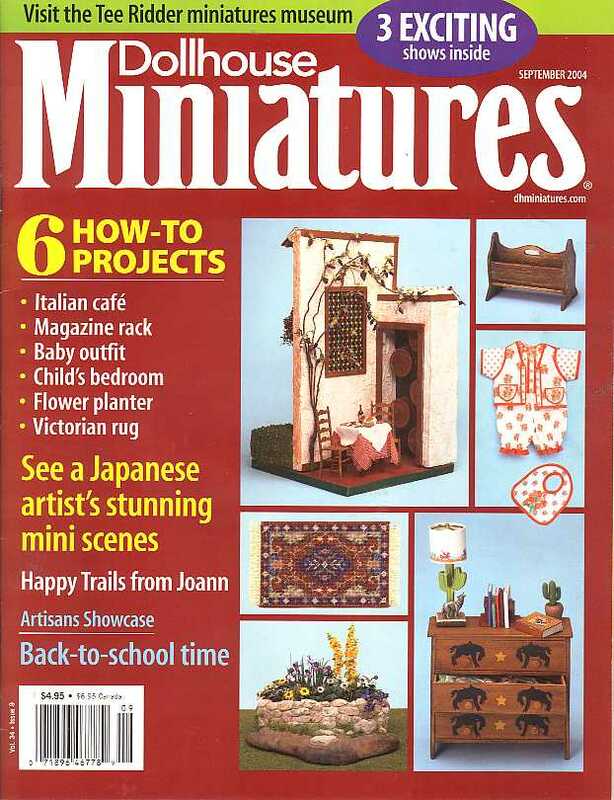 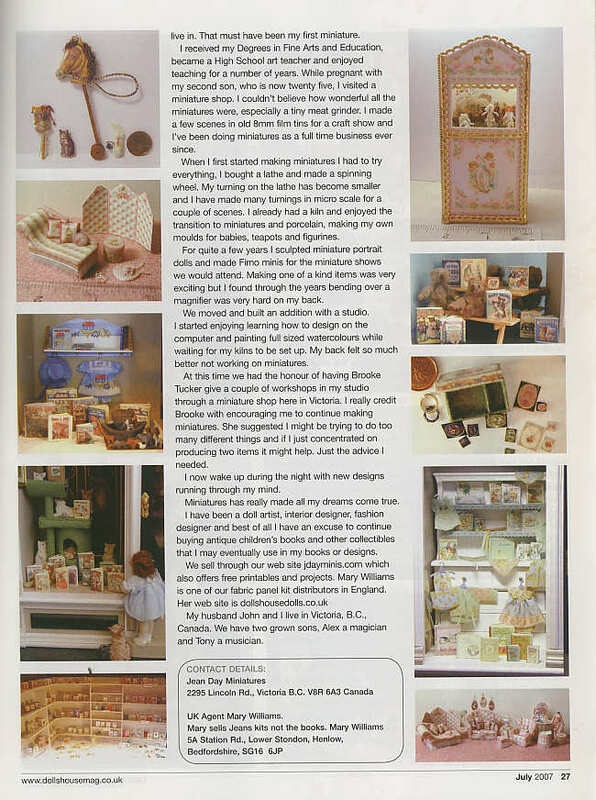 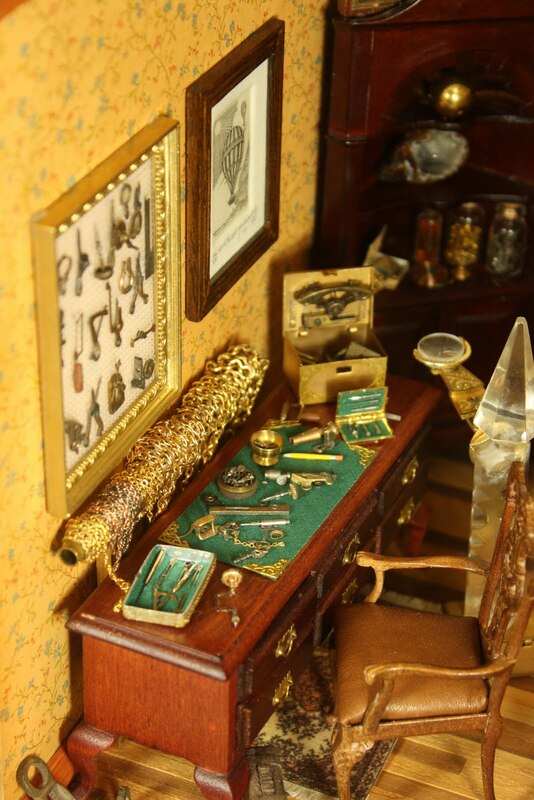 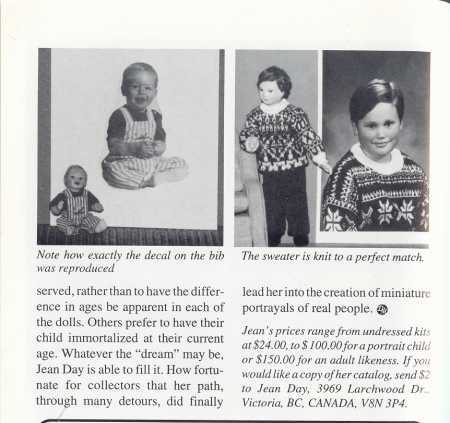 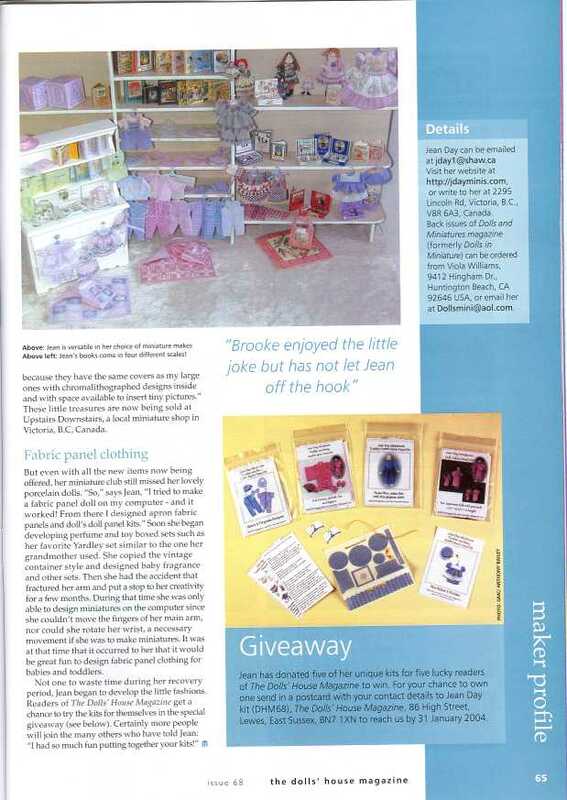 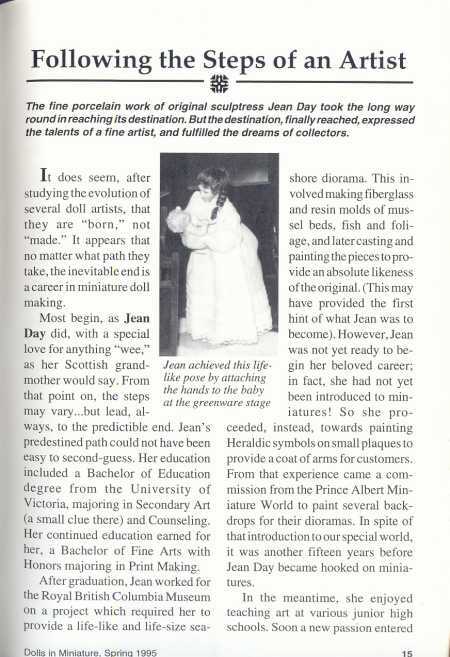 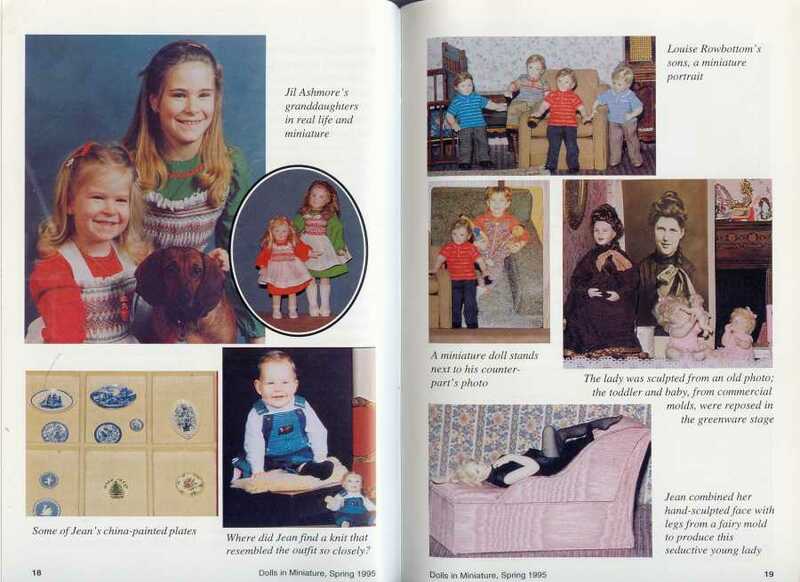 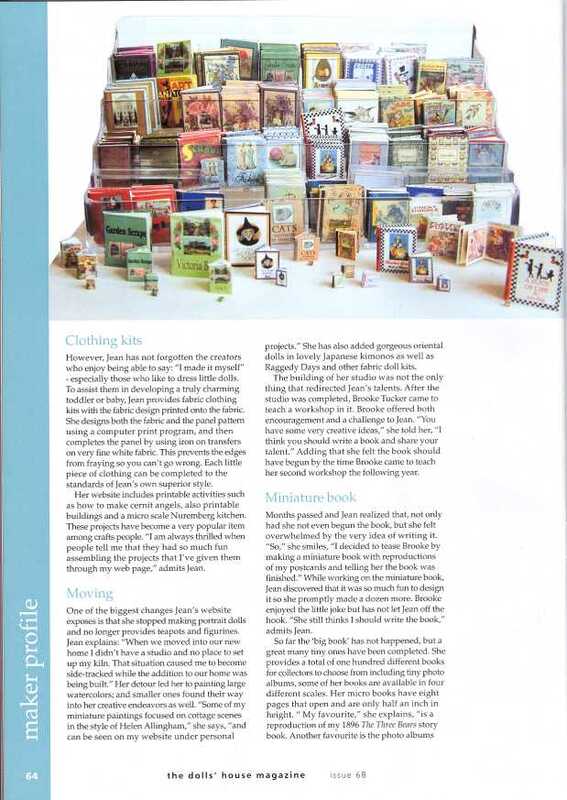 This article was published in Dolls in Miniature the Magazine, Spring 1995. 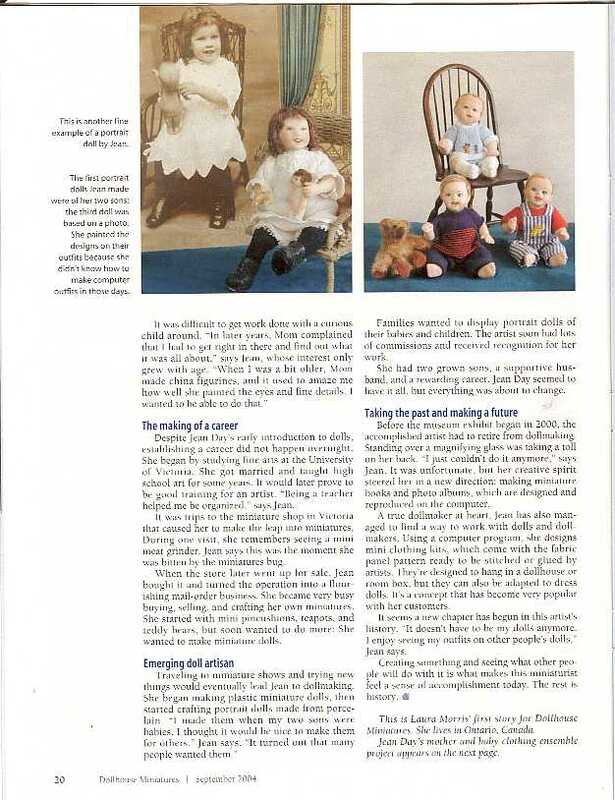 If you are interested in purchasing other back issues of DIM magazines they are available through Viola. 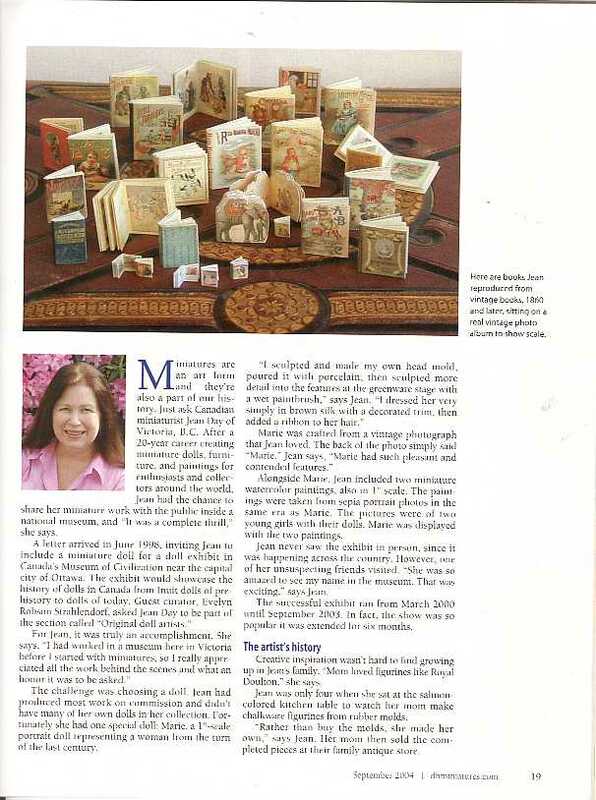 Please note I have a new address since this article was published.